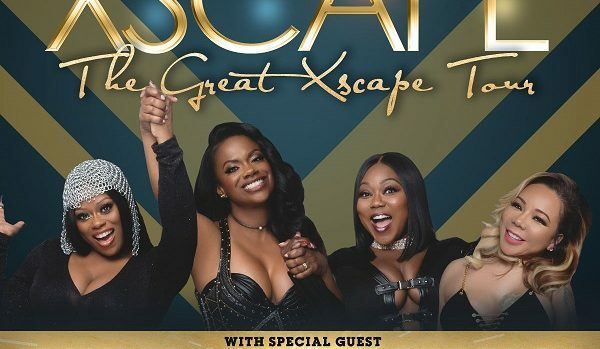 Smooth R&B 105.7 Presents The Smooth Holiday Groove II featuring Xscape in the The Great Xscape Tour with Monica & Tamar Braxton @ Verizon Theatre in Grand Prairie, Decemeber 13th! Tickets go On-Sale September 22 @10AM. Keep up with your chances to win tickets at krnb.com/listen or SIGN UP TO WIN HERE! Xscape exploded onto the music scene in the 90’s, and emerged as one of the most prolific female R&B groups of all time. Mid-tempo melodies traversed them to the top of the charts, securing 3 platinum albums, and selling over ten million albums worldwide. Their talent was unmatched and their success was unstoppable. 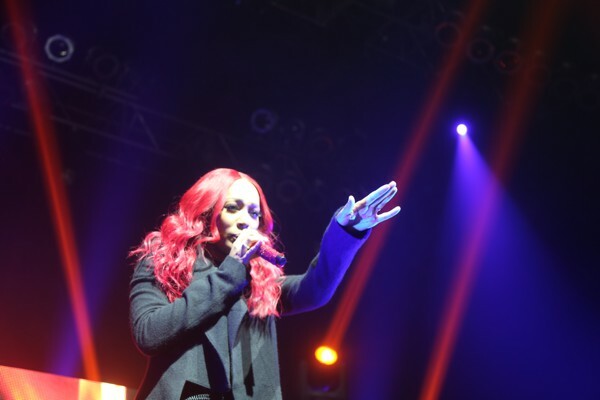 Hailing from College Park, GA, sisters LaTocha and Tamika Scott, Kandi Burruss, and Tameka “Tiny” Cottle, joined forces when they met at a performing arts high school. 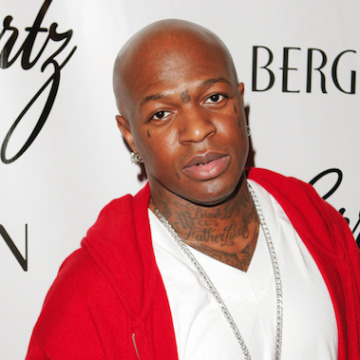 The group was discovered in Atlanta by Jermaine Dupri, who signed them to his up-and-coming label, So So Def. #hiphophonors #xscape #noscrubs #kandi #tiny @kandi @majorgirl had to turn off the comment section AGAIN!! but not after adding folks to the block party!